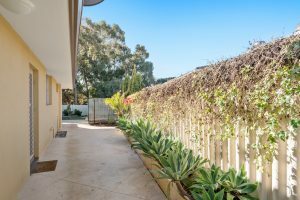 PRICED TO SELL TODAY !! 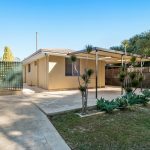 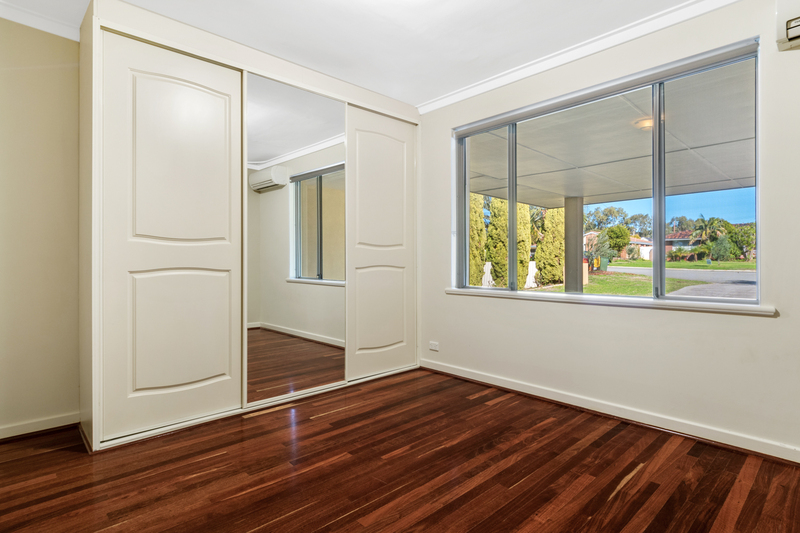 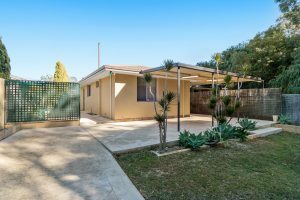 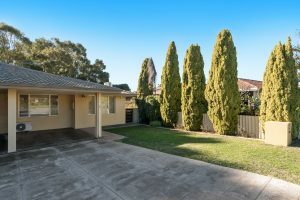 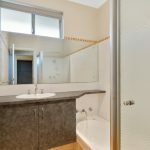 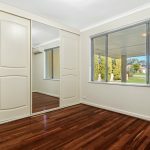 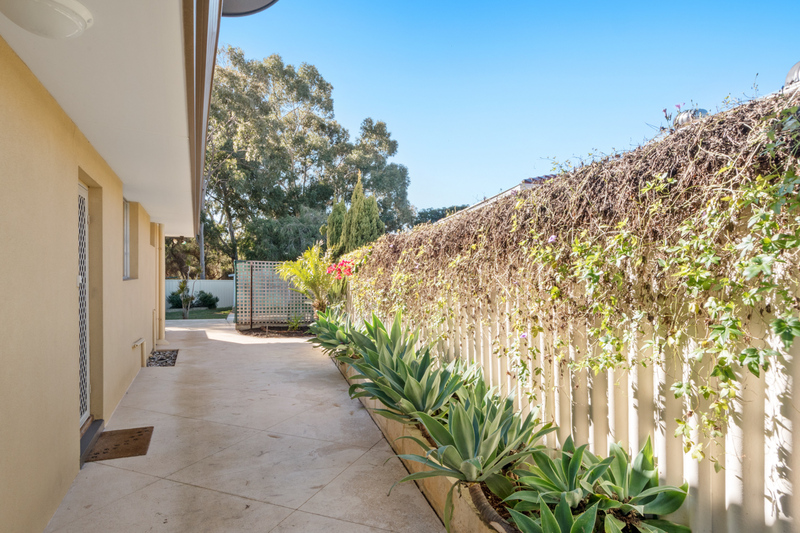 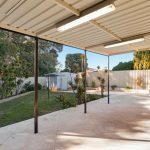 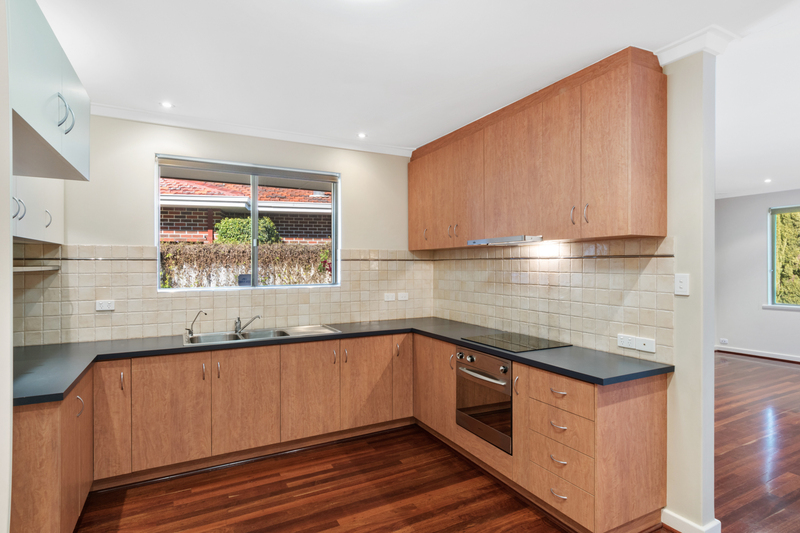 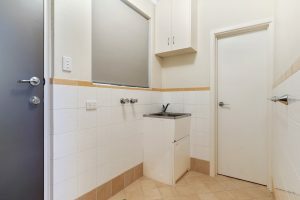 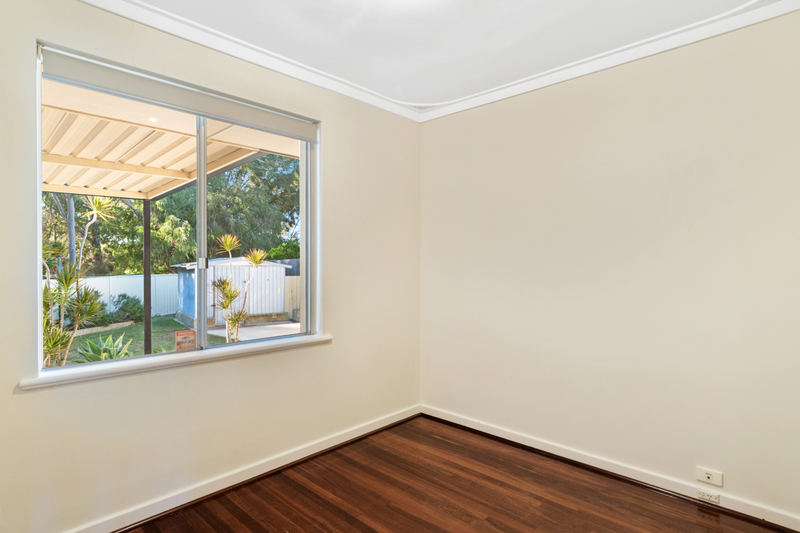 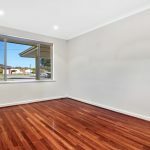 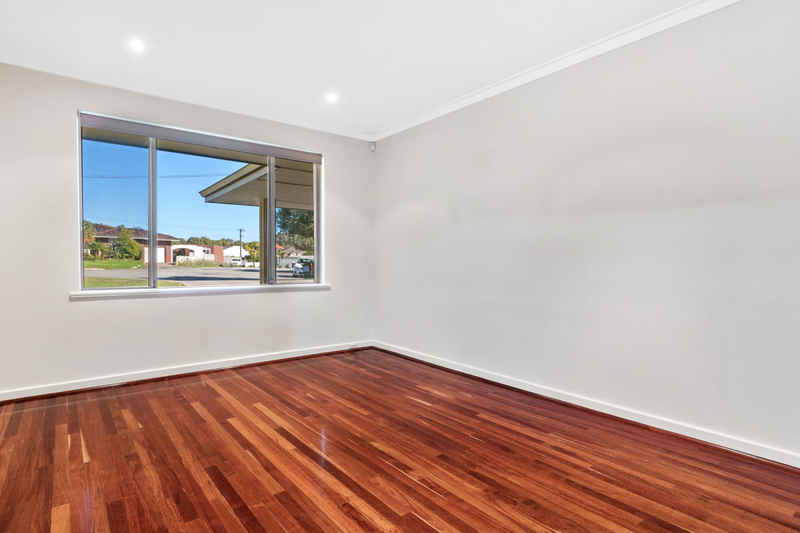 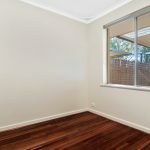 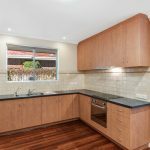 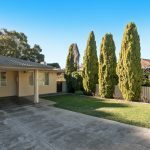 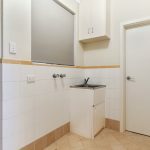 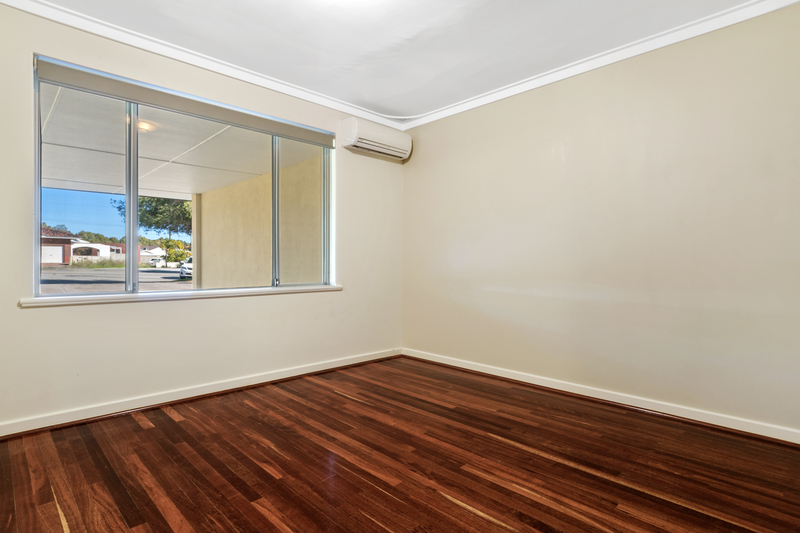 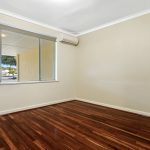 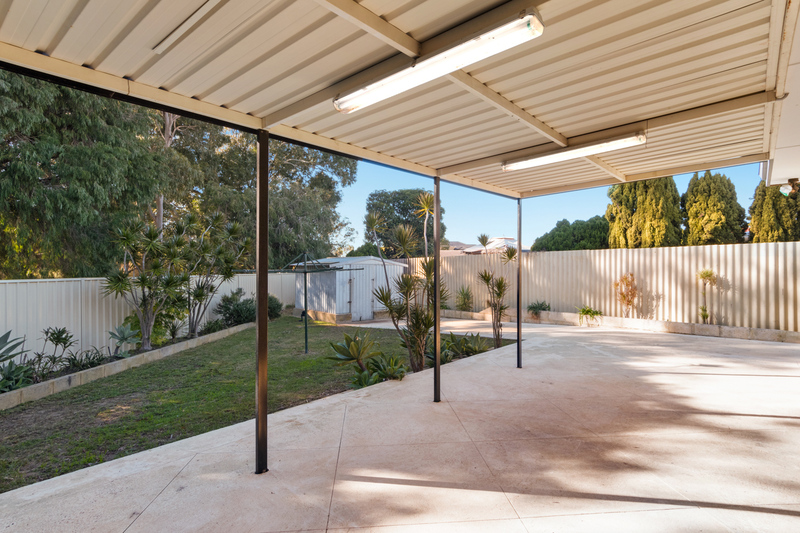 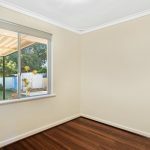 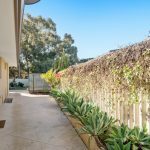 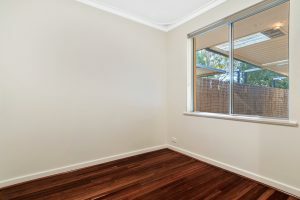 This beautiful family home is situated in a quiet cul-de-sac in a prime location, very easily accessible to both south and north freeways, bus routes, a train station located just 5 minutes away from the location, this house is close to both Karrinyup and Westfield shopping centre, it is also only located 10 minutes from Perth CBD and also has many schools located within the area, making this location very accessible to prime locations throughout Perth. 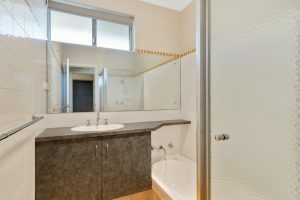 For viewing please contact our office.